We promise to see emergency dentist problems same day. We will do whatever is needed to relieve your dental pain and get infection treated and under control. We are an urgent care dentist and offer 24 hour emergency dentist service for our patients. Our practice is located in the Maryland DC metro area in Burtonsville near Columbia and Silver Spring Maryland. A tooth cracked above the root is repairable. A tooth cracked down the root cannot be repaired. 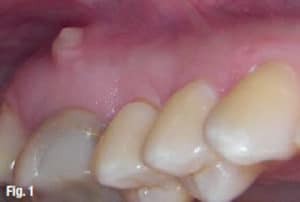 The Former needs a crown ASAP to prevent further cracking and tooth loss. 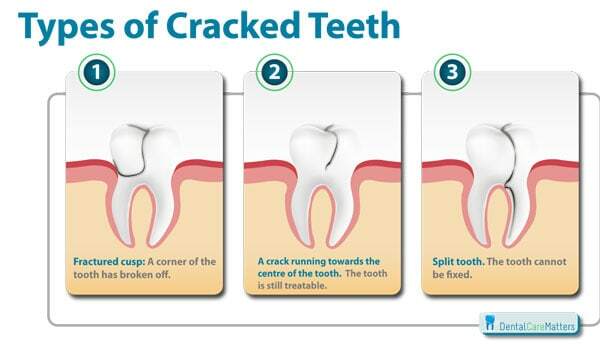 A tooth with a crack down the root needs to be removed ASAP to prevent bone infection and acute tooth abscess. The best way to replace a cracked tooth is with a dental tooth implant. Any situation that is causing you great dental pain, acute oral infection or moderate to severe mouth discomfort is a emergency requiring the assistance of a dental professional . The urgent care dentist will make time for any same-day emergency tooth situation. We promise to see urgent dental problems and people in pain the same day and do whatever is necessary to get the patient out of tooth pain. The emergency dentist will perform same-day tooth extractions if necessary. We serve primarily Silver Spring, Columbia, Burtonsville, Potomac, DC, Kensington, and Northern Virginia (Mclean, Tysons Corner, Great Falls, Arlington ) but people travel from all over the country for our specialty and Holistic Dental Services. Contact Maryland Holistic Dentist so that we can treat your urgent dental problem quickly. If additional treatment is needed, we will let you know and discuss your options with you. When to see an Urgent Care Dentist? A broken or lost tooth – fractured teeth may be very painful and can also cause jaw bone infections and acute abscess. A sore pimple on the gum near a tooth – this may also be an infection or dental abscess. Sometimes Abscesses need to be opened, incised and drained to prevent spread of infection and reduce pain. 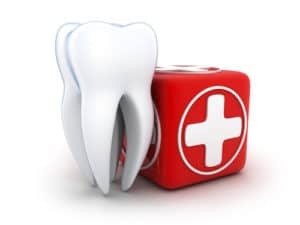 missing or broken crown or filling – a broken tooth restoration of any kind needs to be repaired asap to prevent leakage of bacteria into a tooth and irreversible tooth nerve damage. Irreversible nerve damage will require a root canal or tooth removal. 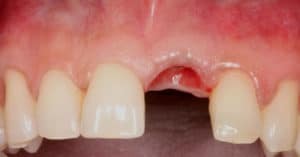 A tooth that has been dislodged – loose and dislodged teeth that are not stable need to be splinted and secured so the gum can heal properly, so a dislodged tooth can heal and tighten back up. Sudden, severe swelling – swelling is either caused by a trauma or an infection. x-rays will need to be done to determine the source of the infection and an antibiotic my need to be started. 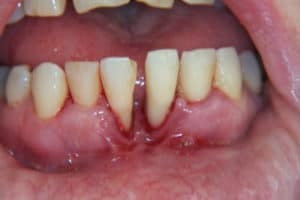 Trauma to gums, lips or palate – injuries may need stitches. Immediate treatment can decrease risk of oral infection and ugly scarring. 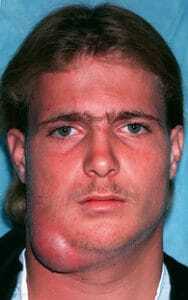 This is a severe facial infection caused by a tooth. This is a life threatening infection and requires a trip to the emergency room. Call 911.